Hello! Look over to your right under your login options you’ll see our newly added forum index (We’re calling it ‘The Clubhouse’) There you find ‘The Scrum’ where you can open any topics and comment on other’s. Subject to the Rules of Engagement. 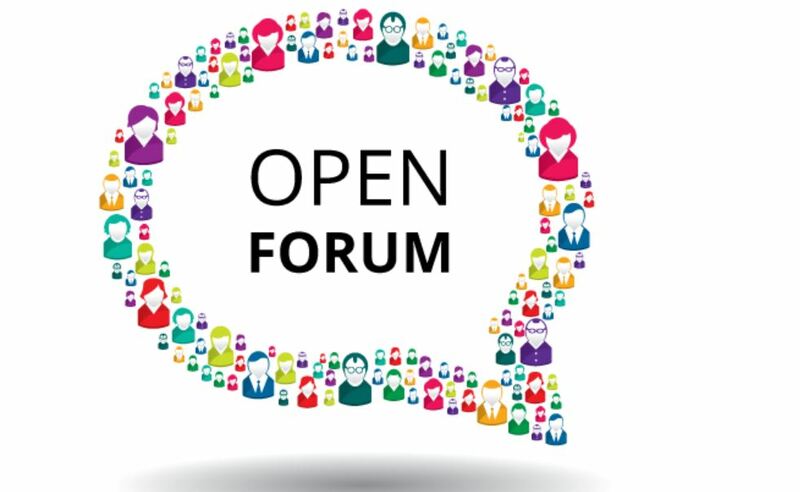 The Open Forum is the place to start conversations, post your comments, thoughts, or feelings about anything whatsoever (even if it is not rugby related) but subject to those Rules of Engagement – no illegal binding, late tackles et al. It is Crouch, Bind, Set and then anything goes. Questions, answers, et al… It is over to you, dear members! Congratulations on reaching this milestone! I am sure that all will join me in wishing you lots of success and fun with this site. If something is worth reading than it is worth paying for? Bill you have toiled long and hard with this blog. The time has come for some just reward! Thanks Paul, we shall see what the future holds. First and foremost we would like this site to be a regular port of call for all those who want an unbiased (mostly) and sometimes slightly different view of what is happening in the world of rugby.